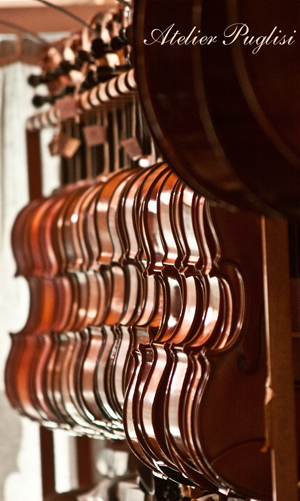 Lightly flamed student level cello, offering great value for money. Excellent sounding cello with even, clear tonal qualities. 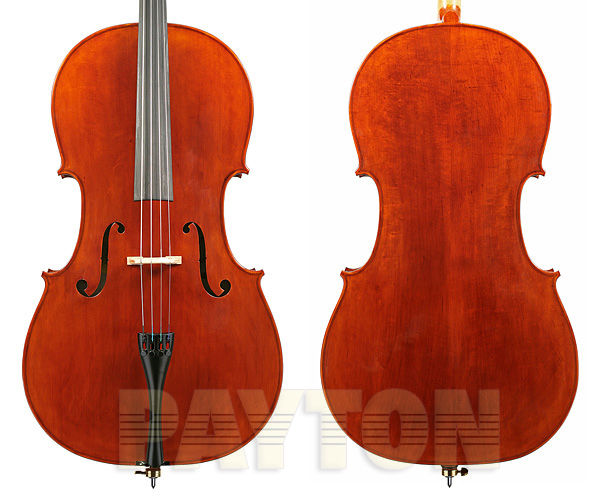 This instrument is our most popular entry level cello.